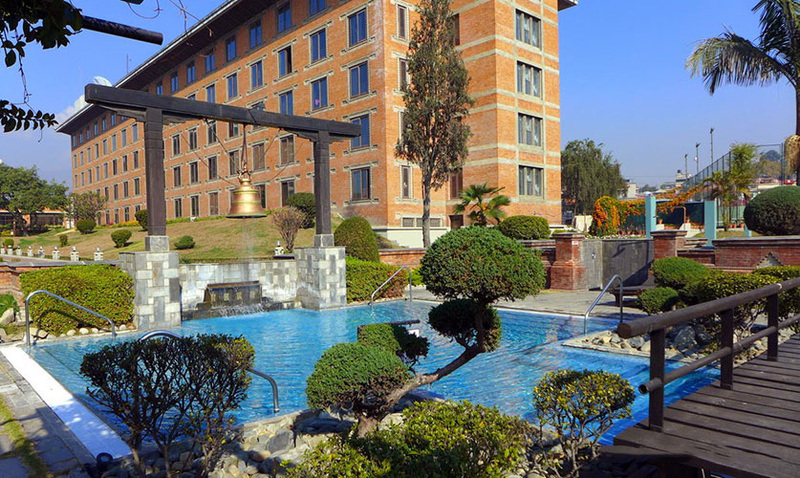 Experience the natural beauty of Nepal and strive for business success at the pioneering 5-star hotel Soaltee Crowne Plaza Kathmandu. 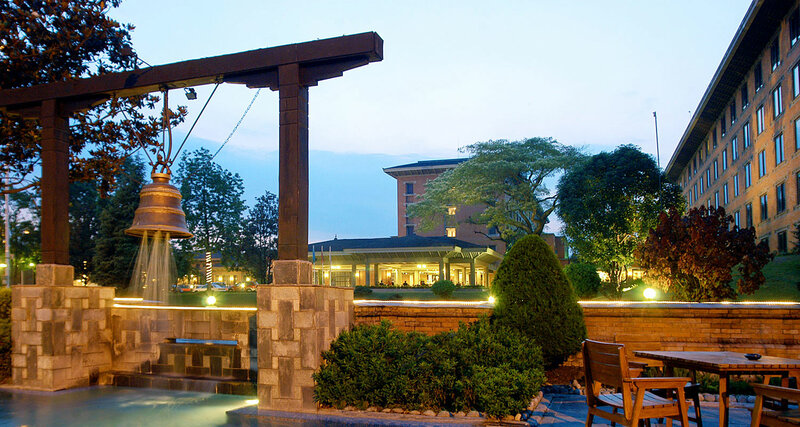 Our 12 acres of landscaped grounds reflect the mountainous beauty of the Kathmandu Valley. 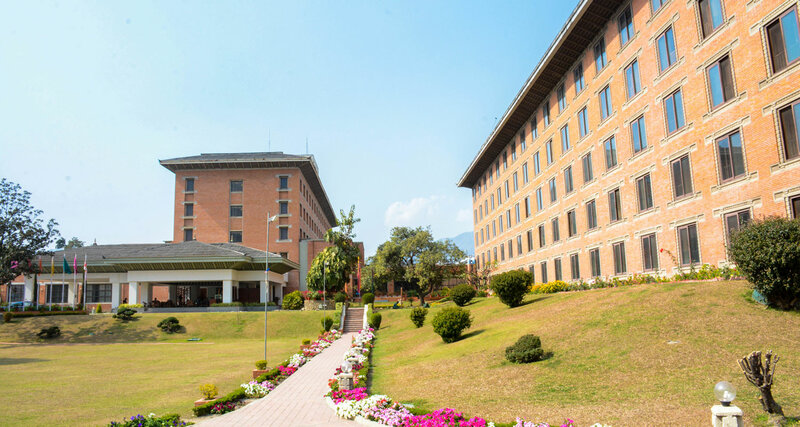 It is naturally the preferred hotel for heads of states visiting Kathmandu. 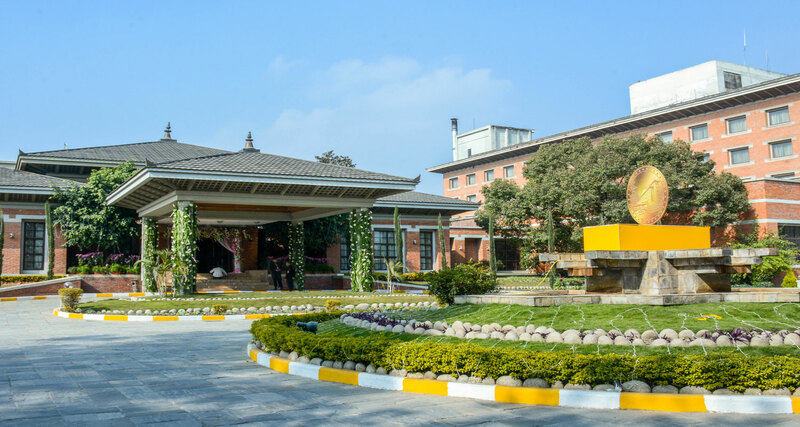 Soaltee Hotel Limited owns the full-fledged state-of-the-art facility Flight Kitchen at Tilganga, Kathmandu in the vicinity of Tribhuvan International Airport. The Flight Kitchen is operated by the Soaltee Crowne Plaza, Kathmandu in with the franchise of the International brand LSG Sky Chef a subsidiary Company of Lufthansa German Airlines.